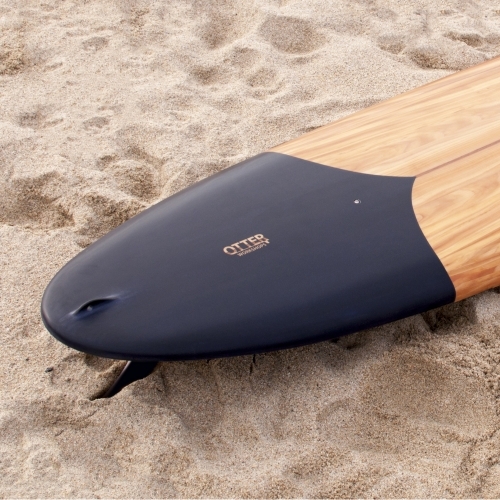 Tide X Otter Handmade Wooden Surfboard, sourced from sustainable woodlands, designed to complement the environment. 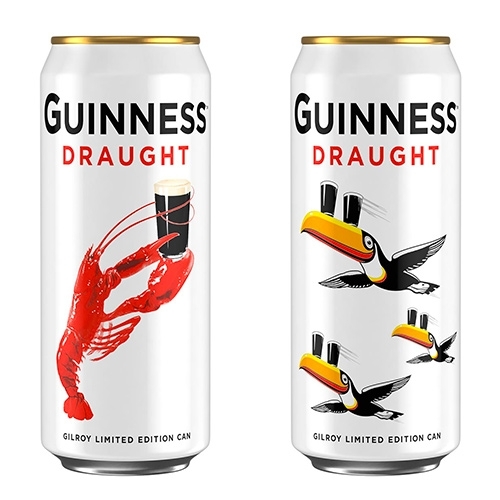 Guinness Special Gilroy Limited Edition Cans - lobster and toucans! 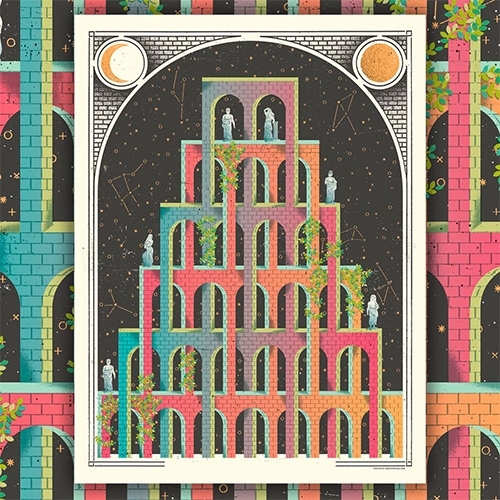 Over the years, Guinness has used so many great illustrations by British artists John Gilroy! 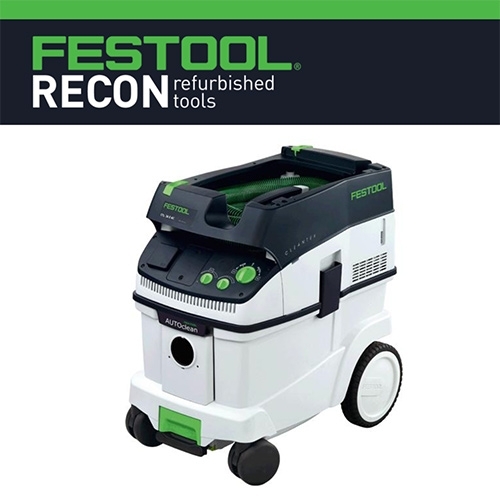 Festool Recon - the high quality (pricey!) 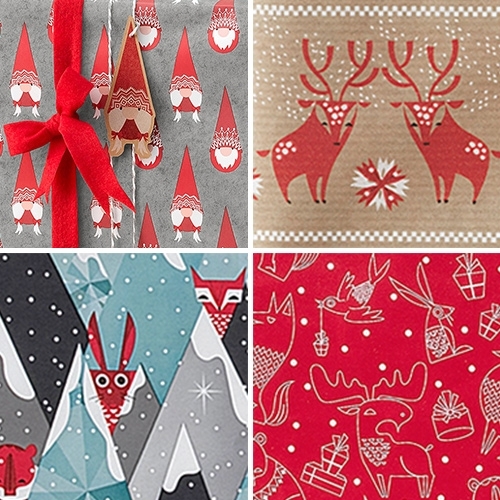 tools we love have a secret site just for refurbished/gently used tools at a discount! 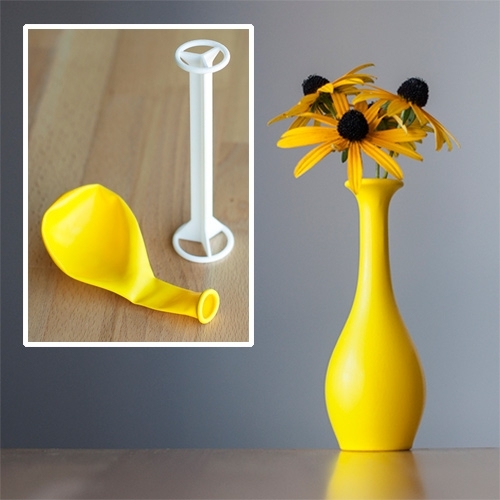 BalloonVase by OliveBird turns any balloon into a elegant flower vase using an internal frame. Just add balloon and water. 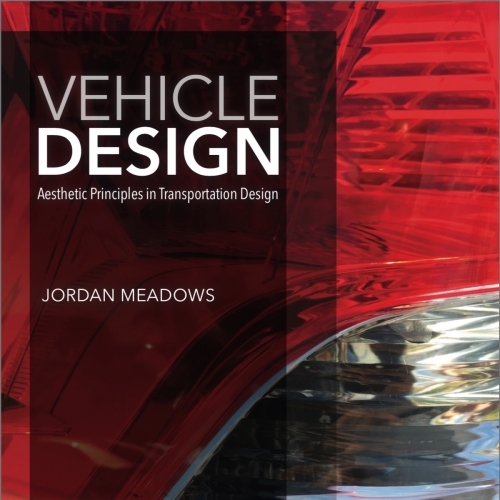 Vehicle Design: Aesthetic Principles in Transportation Design by Jordan Meadows. As a key member of the Mustang design team (and much more), Jordan shares the methods and processes designers use to create and develop stunning cars! 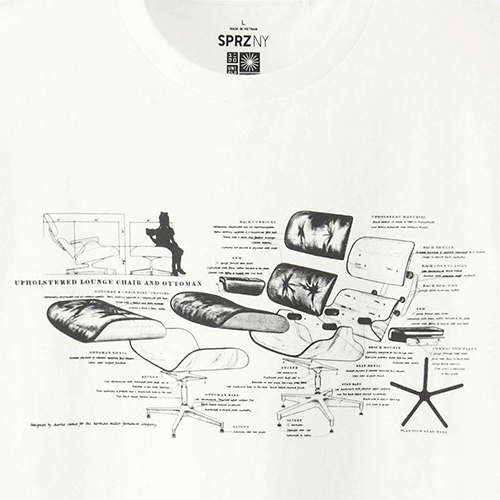 Nice diagram of the classic Eames Lounger + Ottoman blown apart for the Uniqlo x MoMA SPRZ NY Eames t-shirt. 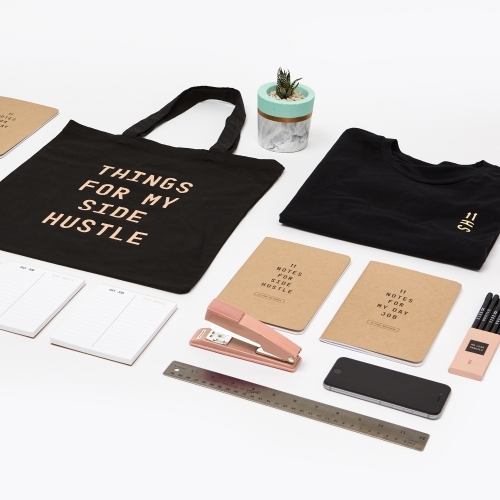 A collection of supplies apparel, and accessories to celebrate your side hustle while killing it at your day job. Neofit Roller is a collapsible foam roller. 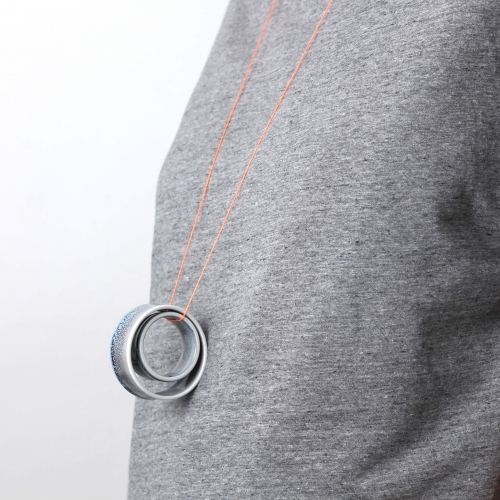 It compacts to just 4 inches and can go anywhere you do. 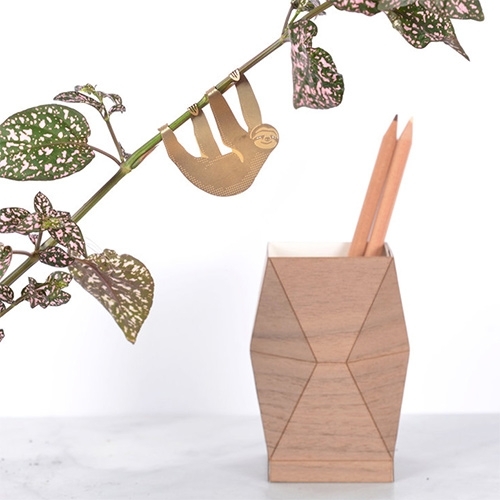 Another Studio Plant Animals - adorable creatures to adorn your houseplants. 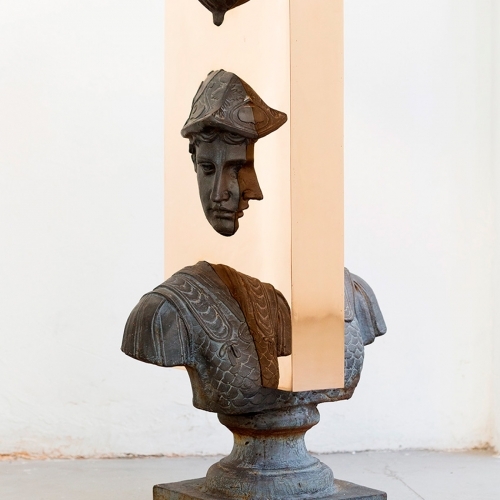 Made of brass. 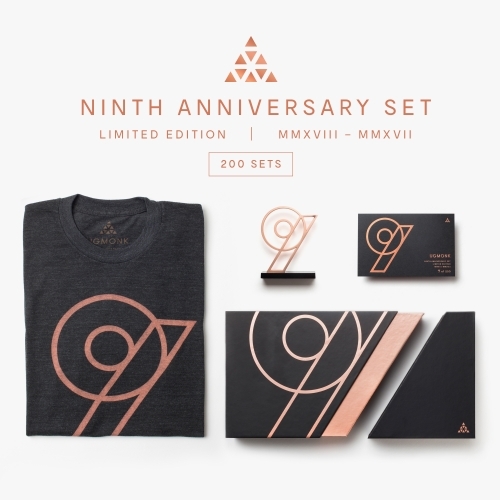 To celebrate 9 years, Ugmonk designed this special 9th Anniversary Set complete with tee, rose gold nine emblem and custom packaging. Only 200 sets ever made. 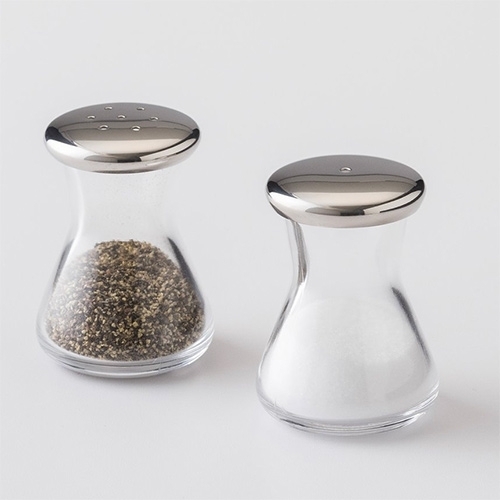 Schoolhouse Electric Glass Salt & Pepper Shakers. Made in Japan. 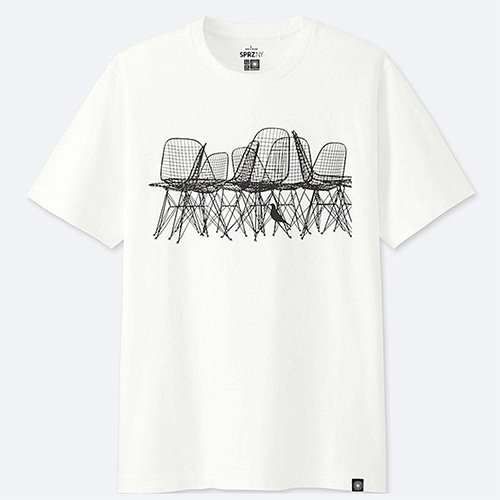 Uniqlo + MoMA = SPRZ NY! 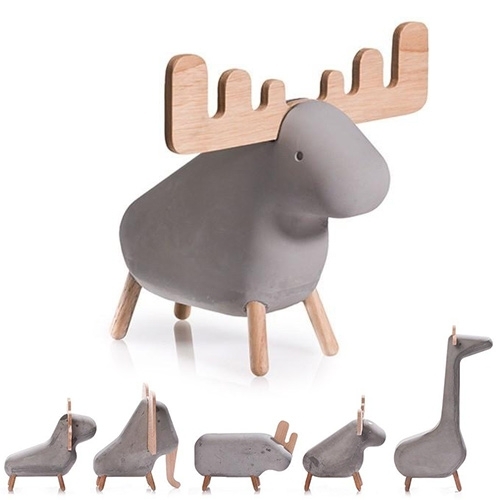 (Surprise NY) and the latest special collection is Eames focused. 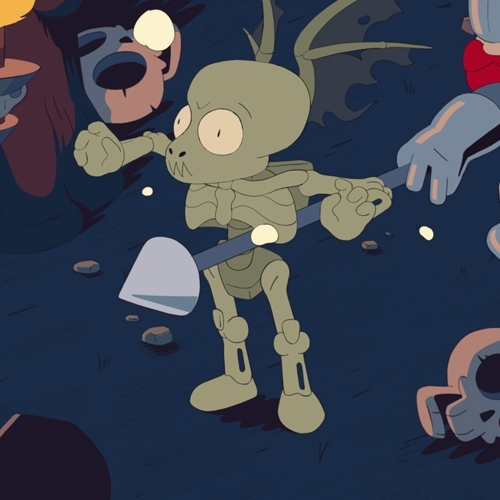 Back To Bits - Launched today! 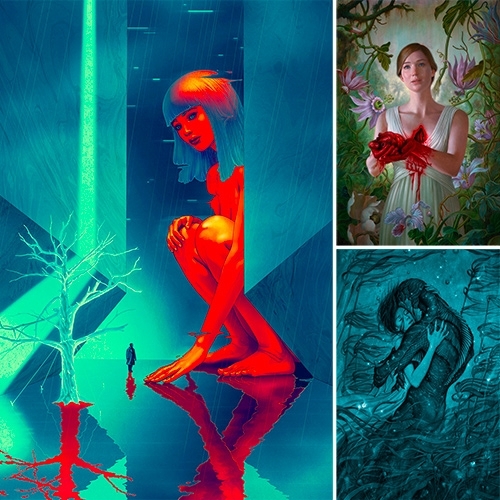 Retro SNES-inspired animated GIFS featuring more than 40 artists. 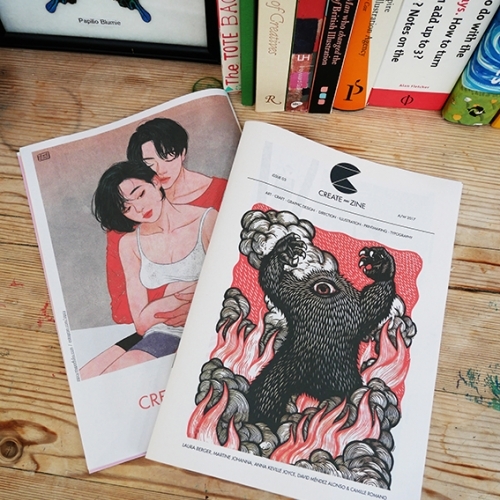 Create-Zine is an independent publication created to showcase some of the best talent in global illustration, printmaking, art, graphic design, craft, typography and art direction. 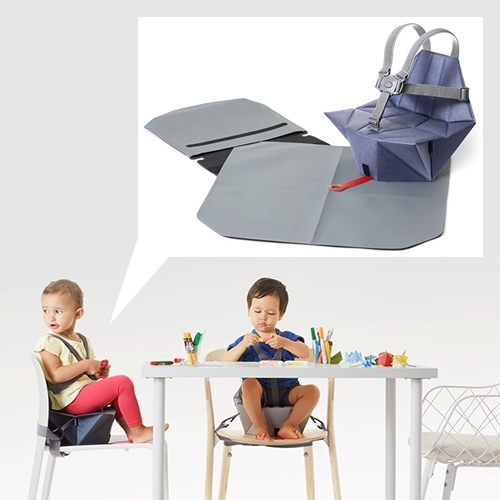 Bombol Pop-Up Booster folds flat when you don’t need it then pops open to become a sturdy, comfy seat. It’s the most portable booster on the market. 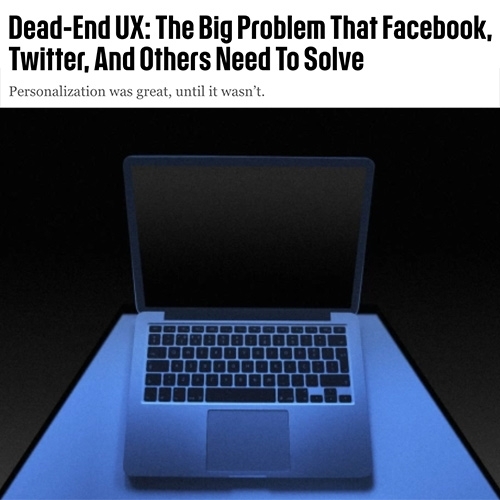 FastCo Design "Dead-End UX: The Big Problem That Facebook, Twitter, And Others Need To Solve" by Cliff Kuang is a fascinating read. What he describes is something i've certainly encountered regularly... let's get out of Dreary Valley! And press reset! 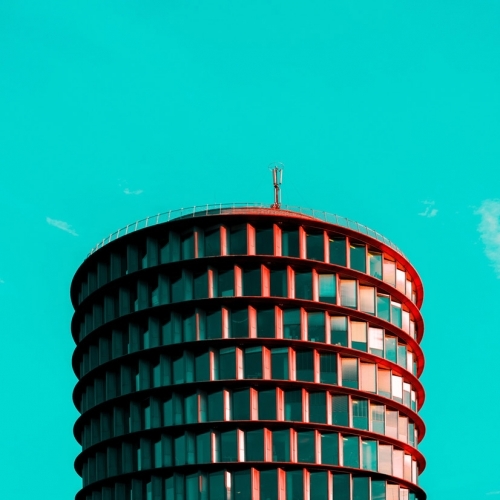 "Hamburg minimal" by Ali Sahba: between pop colors and minimalism, the German city appears in a new and original way. 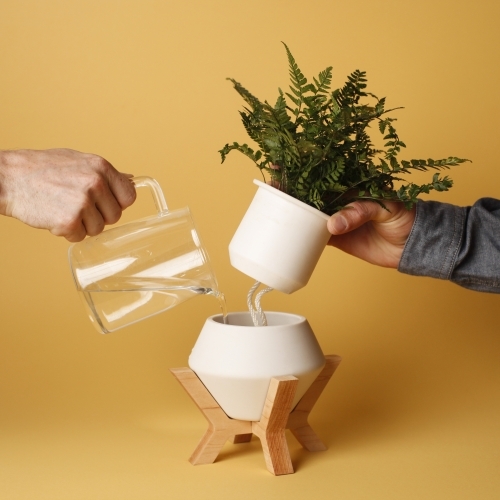 The Modest Matter Lander Planter - Porcelain and hard wood, self watering planter. Handmade in Santa Cruz California. 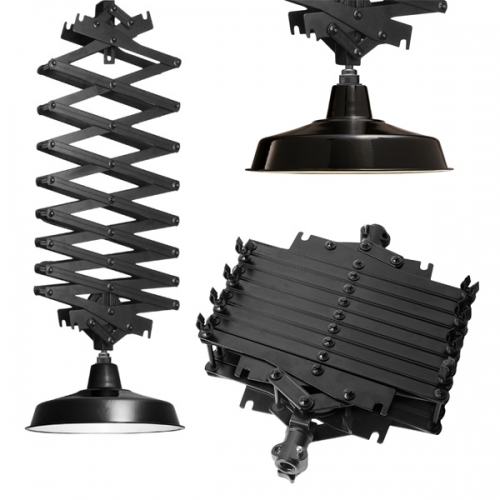 Bringing life to living and work spaces in a simple, modern design. 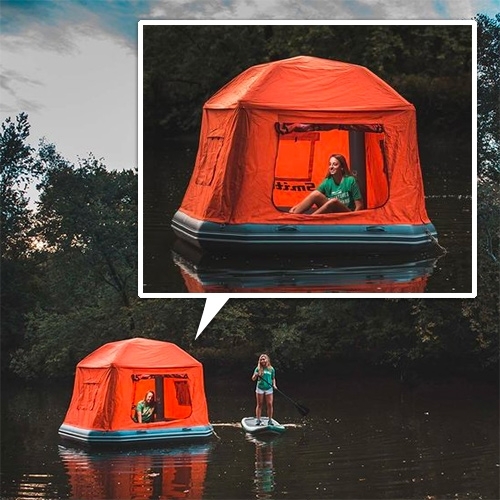 SmithFly Shoal Tent - sleep floating on the water! 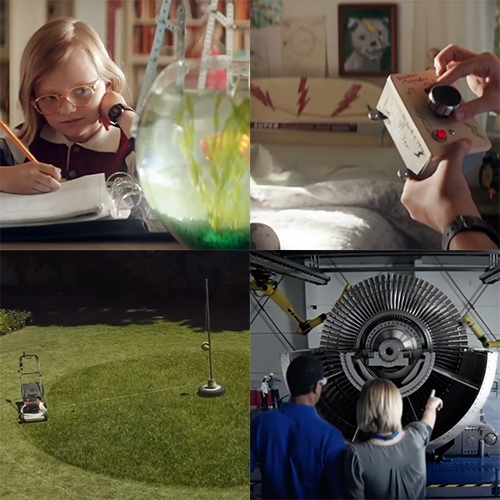 VIDEOMeet Molly, the Kid Who Never Stops Inventing - GE Commercial - such a smart, fun, playful and inspiring ad! 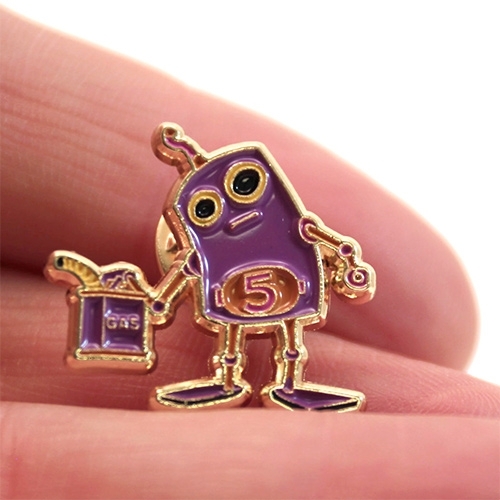 Dave Pressler "Pour Some Gas On The Problem" Enamel Pin - A robot solution for our modern world. 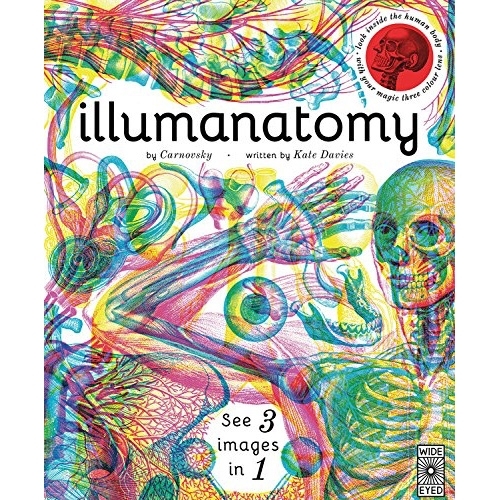 Illumanatomy - the latest from Carnovsky and Kate Davies. 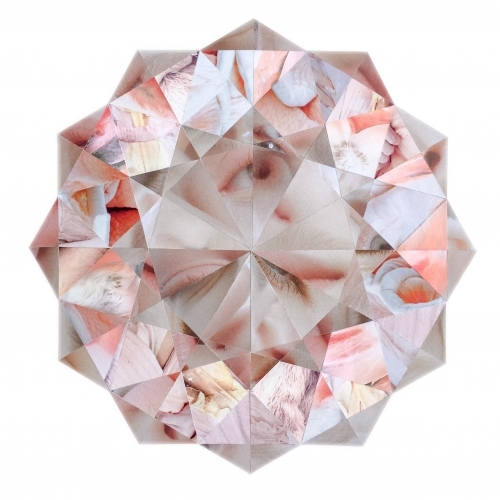 A stunning way to see the layers of the human body through colored glasses. The red lens reveals the skeleton, the green reveals the muscles, and the blue reveals the organs. 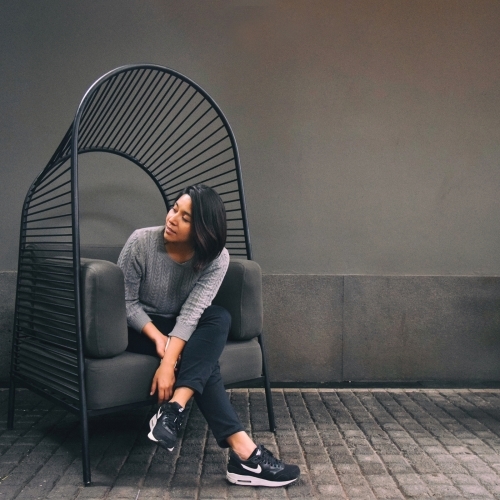 Felix, a sofa designed by Christian Vivanco for Los Patrones as a piece of contemporary furniture for various uses, both indoors and outdoors. 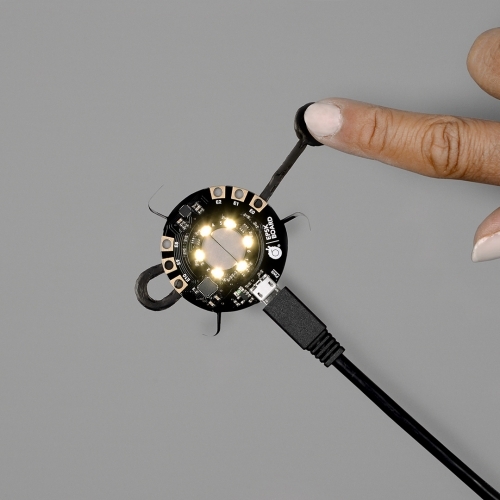 The new Light Up Board sensor is designed by Bare Conductive and can power up the new Electric Paint Lamp Kit or any creative project. 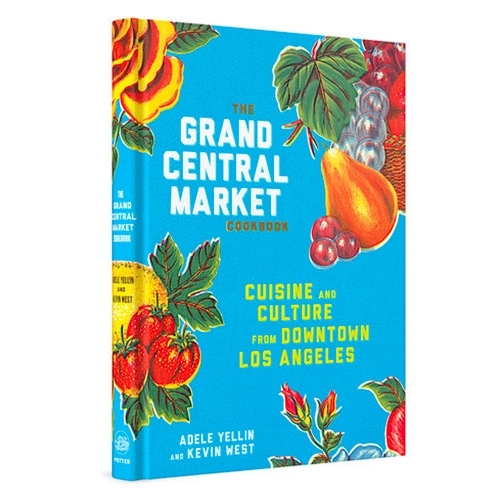 The Grand Central Market Cookbook: Cuisine and Culture from Downtown Los Angeles! Founded in 1917, and revamped to become an epic modern food hall, this book promises the secrets behind so many delicious favorites. 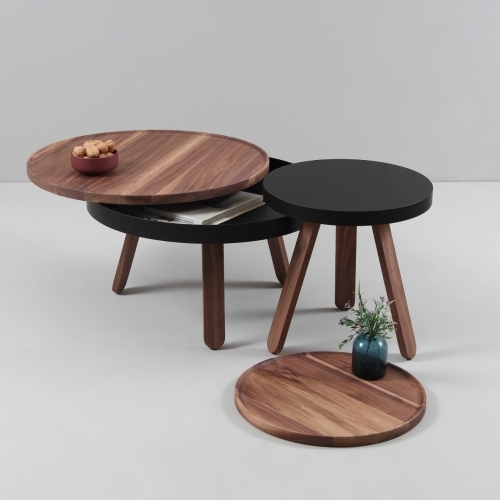 Batea tables designed by Daniel García from Woodendot. Batea S is a tray table and Batea M is a coffee table with a small storage space beneath its table top. 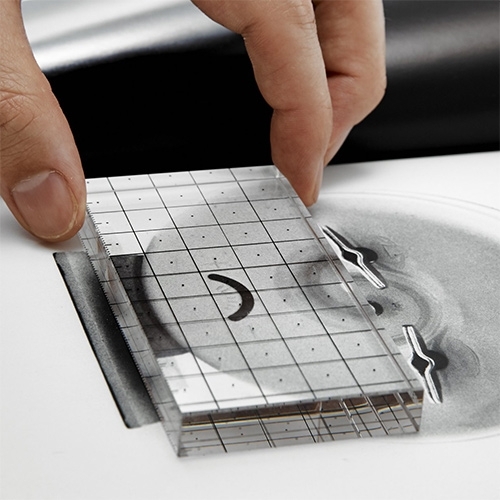 Breaking Surface Table by Sophie Hardy. 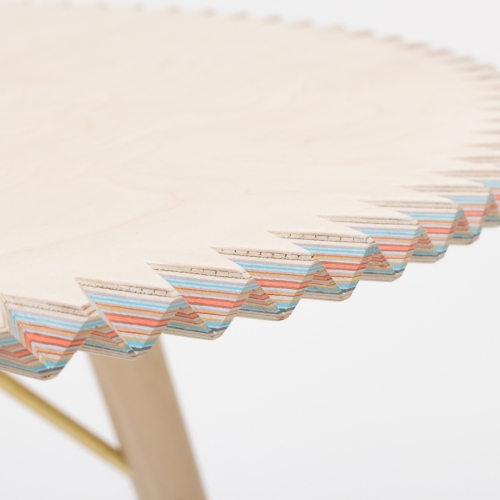 The table made from 63 layers of coloured paper and birch ply, represents and talks about the hidden potential and concealed beauty that she believe exists in the layering of a multicultural community. 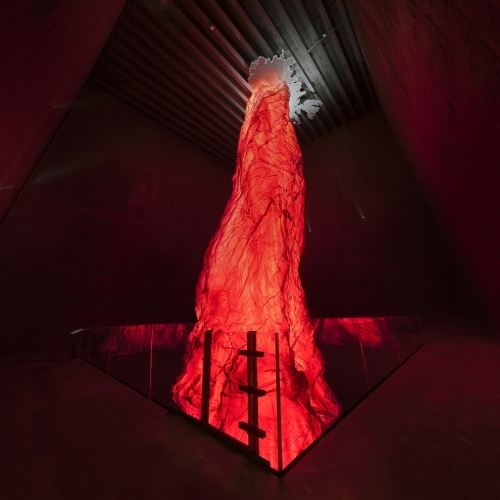 The new Lava Centre sits between five of Iceland's greatest volcanos. The exhibition reveals the epic forces of nature that shape our planet and created Iceland. 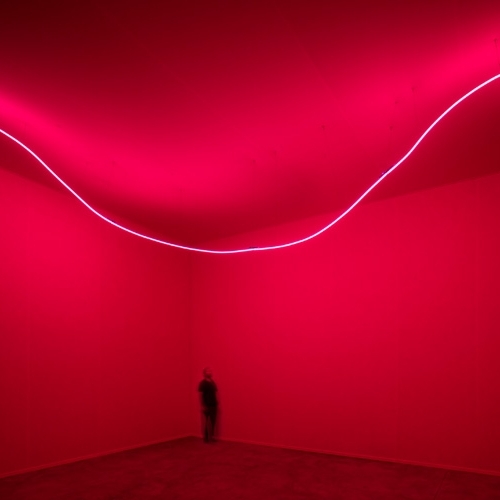 Visitors at Pirelli Hangar Bicocca in Milan will be able to walk through several of Lucio Fontana’s celebrated Spatial Environments featuring different forms and colours which unfold through rooms, corridors, and labyrinthine paths. 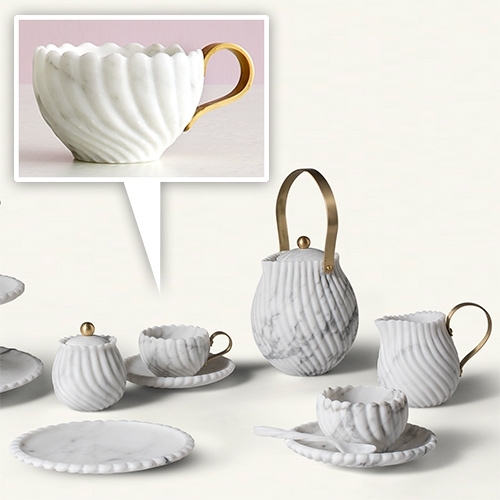 Bethan Gray's Victoria Teaset for Editions Milano. The collection features a relief pattern, hand carved from Arabescato marble by Italian master craftsmen. 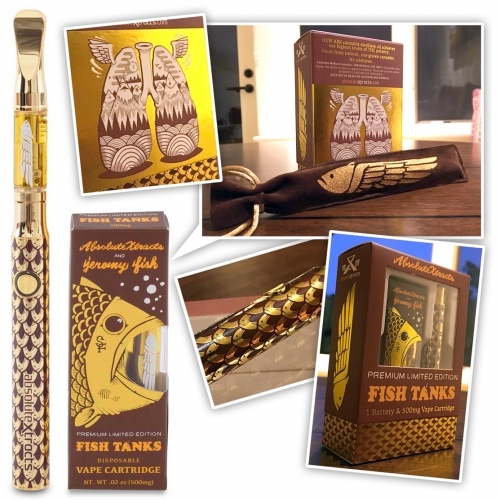 Hand brushed brass is also used to add warmth. 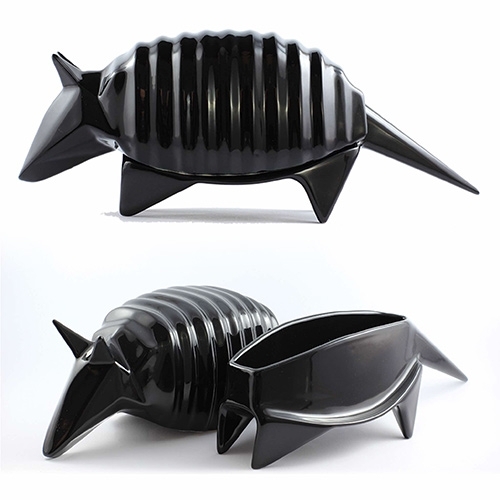 Viaraiz Wech Ceramic Container - “Wech” is Mexico’s indigenous language Nahuatl’s name for the armadillo. 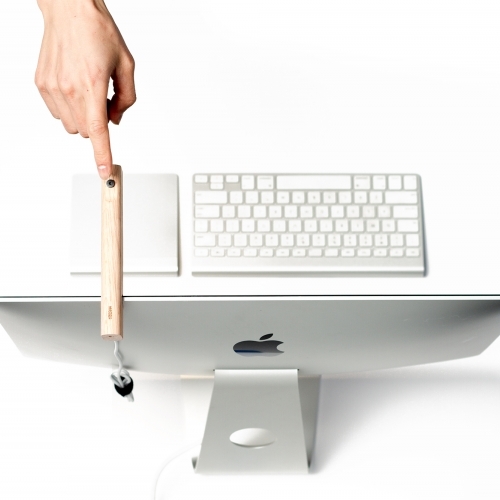 Massess Grph Minimalist USB Light for the iMac. Declutter the desktop, Grph is a powerful spotlight that fits all new iMac models starting from 2012. 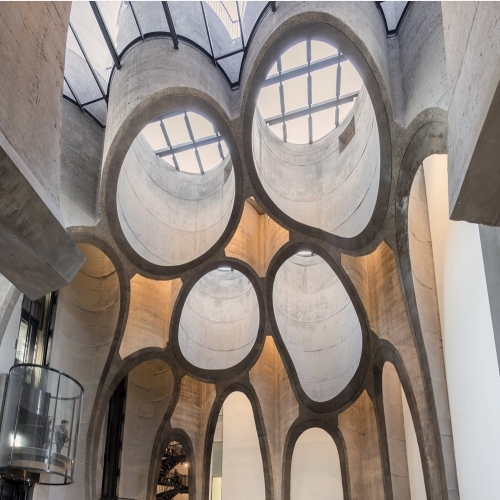 Zeitz MOCAA designed by Thomas Heatherwick was born out of old grain silos located in the iconic V&A Waterfront in Cape Town to to become South Africa’s first contemporary art museum. 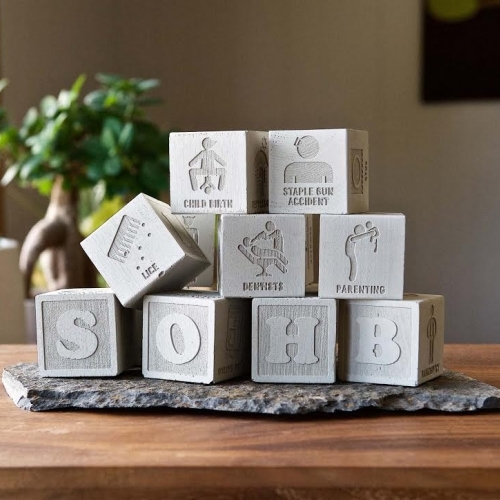 The School of Hard Blocks is a set of 12 concrete alphabet blocks depicting the hardships of life. 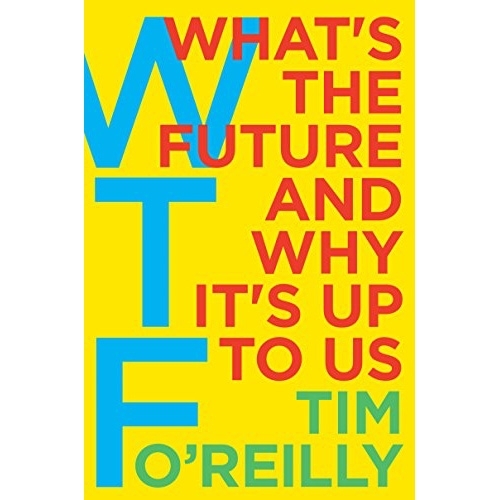 Things like divorce, dentists, hangovers, genocidal dictators, etc. 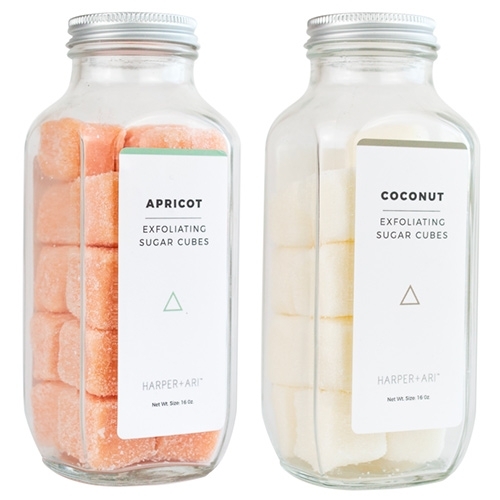 Harper + Ari Sugar Cubes - nice single serving body exfoliating cubes! A nice alternative to having to scoop it out of a container with your fingers or a spoon. 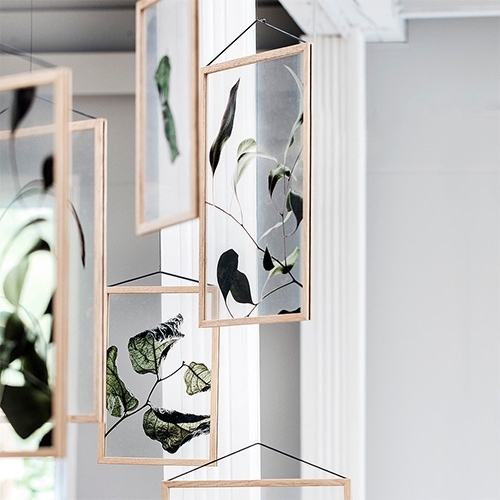 Moebe Floating Leaves by Moebe x Paper Collective x Norm Architects. 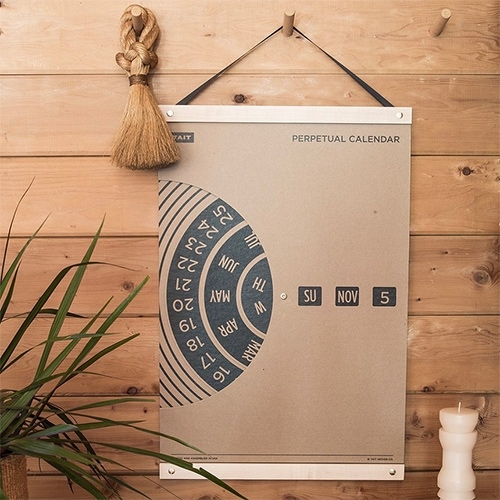 This series of botanic photography has been created especially for the Moebe Frame, and is produced through a special printing technique onto transparent film. The Desert Pavilion by Designers On Holiday sits in the surreal landscape of Joshua Tree. 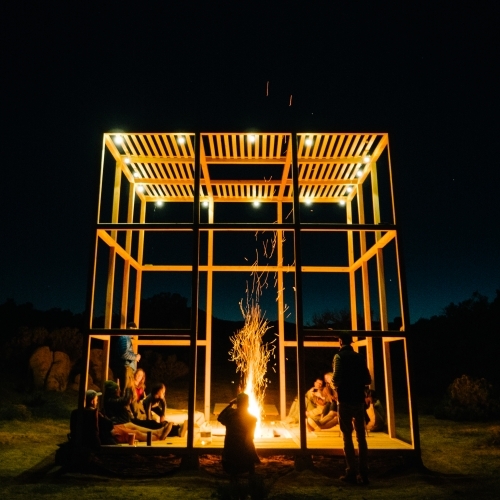 This wooden cube features a hidden fire pit for those chilly desert nights. VIDEOIKEA - The Changing Catalog advert. 10 boring, creepy and absolutely absurd fake covers designed to protect your new IKEA catalogue from anyone who wants to steal it. 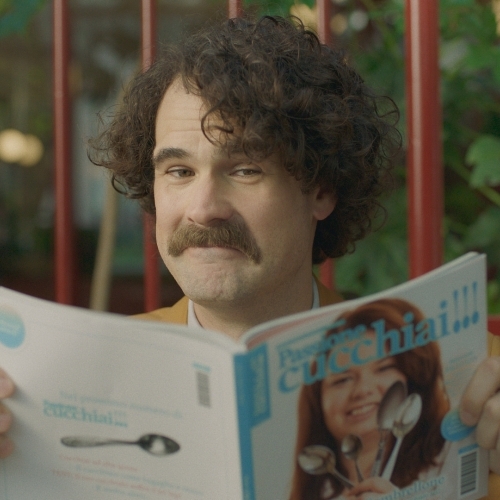 The idea comes from DDB Group Italy agency.